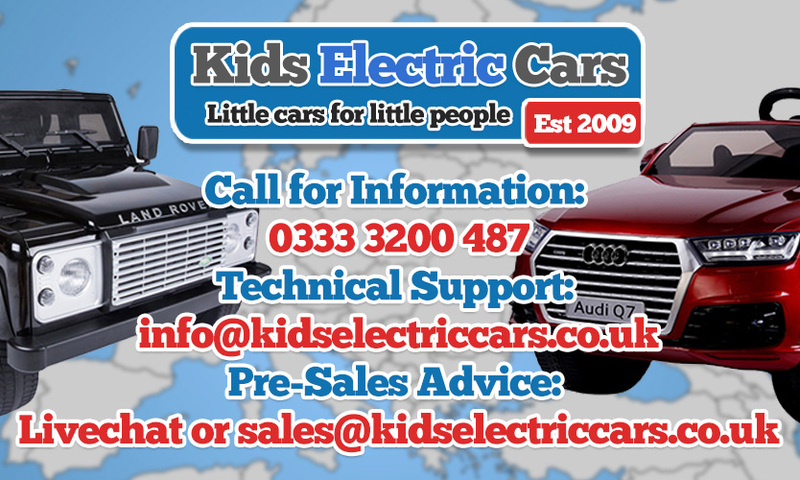 Please complete the contact form below or email sales @ kidselectriccars.co.uk for pre-sale advise or info @ kidselectriccars.co.uk for technical post-sale support. Hello to our 33,000+ customers. Thank you for your continued support too make us Europe's leading independent electric ride-on toy retailer. As you know we have a dedicated customer support team who will reply to your questions via email or live-chat very quickly during business hours 09:30 - 16:30 Mon - Fri. If you have not done so already, we suggest you add our email address to your 'email contacts' to avoid our replies going into spam. 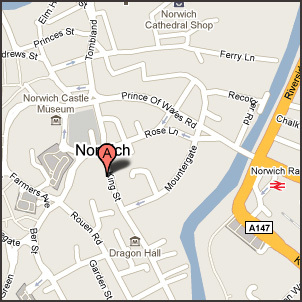 We look forward to hearing from you as we enjoy nothing more than offering pre-sale advice and post sale support. It's why we have been trading for 10 years in 2019! If you need some pre-purchase or post-sale support immediately -> Please use our handy Kids Electric Cars blog for troubleshooting tips and pre-sales advice. The Range Rover is fantastic.